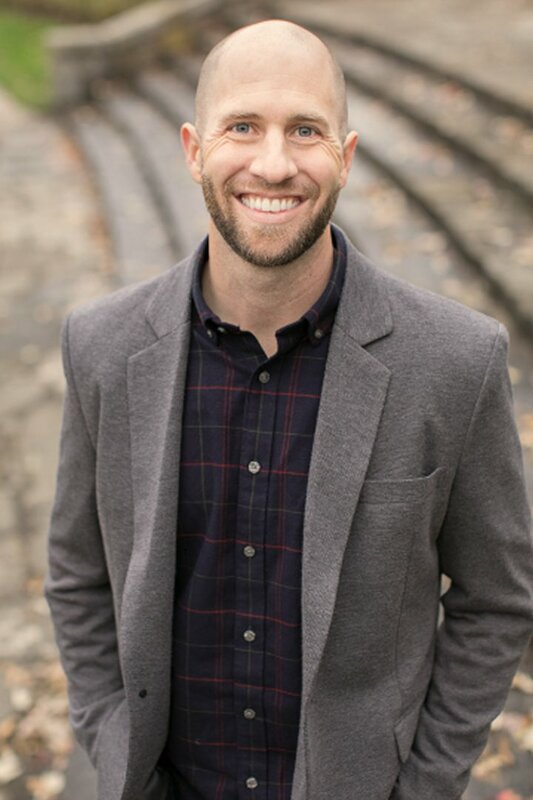 Dr. Mitchell R. Hopkins received his bachelor’s degree in biological science from Kansas State University in 2004 and earned his Doctorate of Dental Surgery Degree from the University of Missouri, Kansas City in 2008. Dr. Hopkins was a private practice owner in Breckenridge, CO for 3 years before relocating back to Kansas City. Dr. Hopkins is an active member of the American Dental Association and currently serves as a delegate for the Kansas Dental Association, as well as President for the local Johnson County 5th District Dental Association. Dr. Hopkins has recently been awarded fellowship in the American College of Dentists. The American College of Dentists is the oldest major honorary organization for dentists. It's members are elected into the fellowship by their peers for exemplifying leadership, professionalism, excellence, and ethics in dentistry. Hopkins Dental Health has been nominated for Kansas City's 2018 Small Business of the Year. Dr. Hopkins feels it is both a privilege and responsibility to be a part of the healthcare field, and he has found tremendous fulfillment in his profession. In order to provide his patients with the most precise, comprehensive, and up-to-date care, Dr. Hopkins participates in an extensive amount of continuing education, learning from some of the best dentists and speakers in the world, and works with the best specialists that Kansas City has to offer. He also continuously invests in the most accurate and advanced technology for his practice. Dr. Hopkins was raised in southwest Kansas, but he has always loved the Kansas City area and is very excited to call it home once again. He and his wife, Hillary, have been married for 15 years, and they have three children (Grace, Kauffman, and Nola). The only passion of Dr. Hopkins’ that comes close to rivaling his family and profession would be his beloved WORLD SERIES CHAMPION Kansas City Royals. Tori joined the team at Hopkins Dental Health in 2018. She is a compassionate and energetic registered dental hygienist who enjoys working with patients to help them achieve and maintain their oral health. Tori is very thorough in her care and diagnosis and loves the comprehensive approach to oral health that we provide to the patients of our practice. In her free time she enjoys spending time with her husband, Austin, and their friends and family. Together they enjoy hiking, traveling, and spending time outside with their dog.